Even though EOS kicked off with a rocky launch, the infrastructure that is being built on the protocol blockchain is impressive, to say the least. 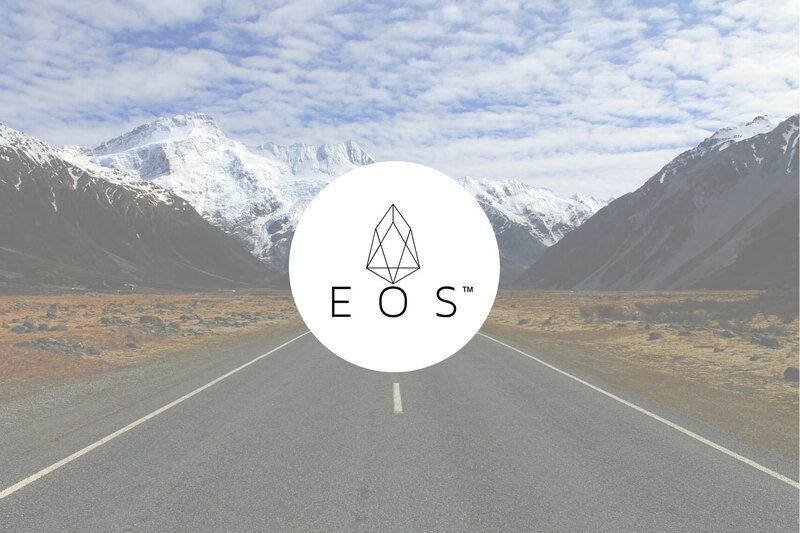 At the time of writing, there are 241 ongoing EOS projects, of which 100 are either live or in Beta. The other 141 are in development or still conceptual. Good infrastructure is key to bringing blockchain technology to the masses, and with all these projects in the making and many more to come, EOS is building a solid foundation. Even though projects are not obliged to, it has become custom of newly launched projects on the EOS blockchain to airdrop a share of their tokens to EOS holders. Upcoming airdrops on the EOS platform can be tracked here. In light of this enthusiasm for airdrops and the overwhelming number of projects building on top of the EOS blockchain, we thought it would be a good idea to shine some light on 10 interesting dapps and observe the value and diversity of the EOS ecosystem that is slowly starting to blossom. One interesting interesting takeaway from researching this article was the number of projects migrating from Ethereum to EOS. Every project doing this indicated that the main reason for changing blockchains was the scalability for their dapps that EOS provides, as the Ethereum network remains sluggish and has been congested multiple times because of a single dapp or token sale. While it’s too early in the game to consider whether EOS might grow to be an “Ethereum killer,” it certainly is food for thought. Insights Network is creating an infrastructural dapp on the EOS blockchain for the exchange of data. Data is rapidly becoming one of our most valuable resources, but the collection of data happens in centralized silos in the hands of large tech companies. 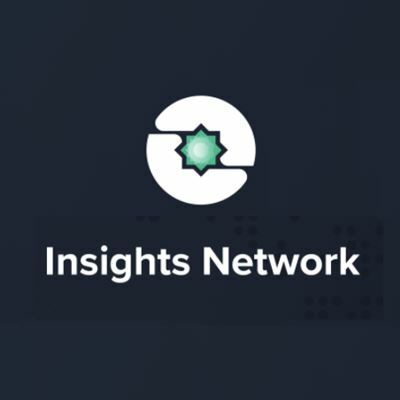 Insights Network wants to disrupt this data exchange status quo by throwing blockchain technology into the mix, providing a platform on which individuals and organizations can trade data in a trustworthy, compliant, and mutually beneficial way. Among other things, this means that data producers (every internet user) will be able to monetize on the value they create. Recent advances in decentralized storage, digital currencies, and smart contracts enable them to create a decentralized, incentivized platform for conducting marketing research and securely storing consumer data. Organizations will be able to use the platform to make requests for data from precisely defined populations among members of the Insights Network. Insights Network users, not data brokers, will benefit from selling their data. Insights Network already has their first wallet online and will update their wallet in September. In the same month, they are also planning to launch their mainnet. You can check out some more info here. Instar is the native token for Insights Network. With this token, users can buy and sell data on the Insights Network platform. Last July, EOSBet, an organization creating decentralized games for the Ethereum and EOS blockchain, announced that they were officially and fully migrating to the EOS blockchain. The team has already launched several gaming dapps, including EOSBET in beta version on the Ethereum blockchain, that have managed to gain quite some traction. Now they’re working on creating gaming dapps solely for the EOS network. 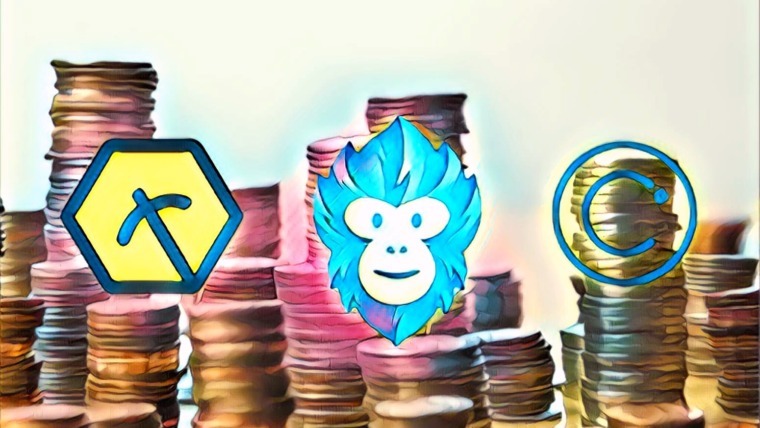 The team indicated that these initial games served as a prooof concept, showing that working products can actually be rolled out prior to the launch of the EOS mainnet. The team has furthermore spoken out in favor of EOS over Ethereum as a platform, highlighting the constraints the Ethereum network has put on their progress. They claim that they will be able to create better and more user-friendly games on the EOS blockchain. This is mostly because dapps built on EOS will be able to scale much more than the Ethereum network allows for. 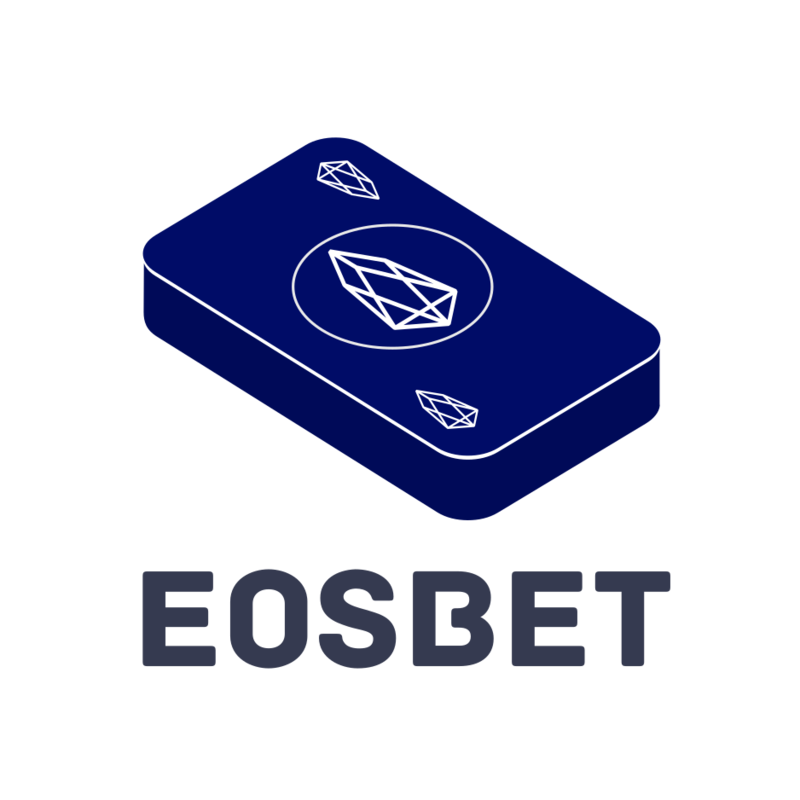 EOSBet has already launched dice on the EOS mainnet, and is currently the most popular EOS dapp in terms of transaction volume. They expect to launch many more decentralized games over the months and even years to come. Horuspay is building a decentralized Global Payroll Portal that allows companies to exchange private data with international payroll vendors and using blockchain technology to keep this data private, secure and easily transferable. 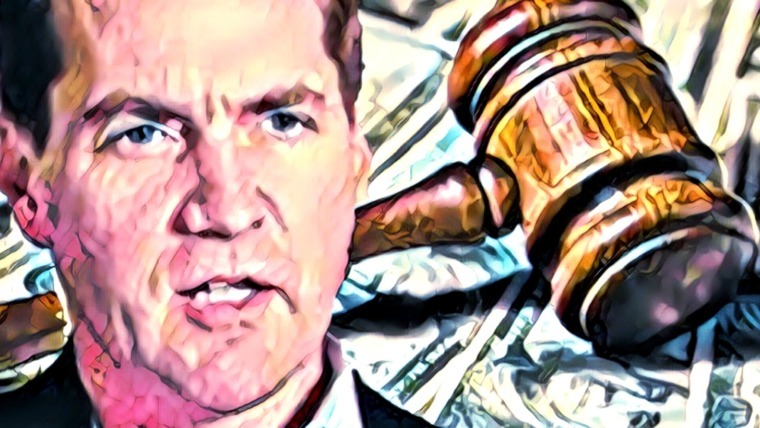 Existing payroll mechanisms still require a substantial number of middlemen, who all have their profit margin, because of both the sensitivity of the data they’re working with and the fact that they’re working with financial transactions. Horuspay is working on creating an alternative payroll solution that has the potential to eliminate all middlemen from the payroll process. Through the Horuspay portal, parties can exchange data with international payroll vendors directly, and on a secure basis, while enjoying a serious increase in cost efficiency. Reasons for this include the removal of middlemen, but also the streamlined and automated payroll processes Horuspay is planning to provide. There will also be the option to pay employees with cryptocurrency through Horuspay. 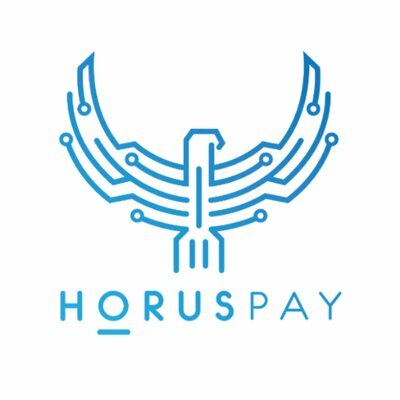 Horus tokens have already been airdropped, and the team is currently in the process of attracting users. As promising as blockchain technology is, there are still several limitations. One of these problems is getting real-world data onto a blockchain. Once data is on the blockchain, it’s immutable. However, the process of getting it on there in the first place must be extremely trusted, secure, and transparent. For this process, oracles are used, which are trusted, known parties for transmitting real-world data. To bring oracles to the EOS ecosystem, Oracle Chain is working on an oracle platform and protocol to ensure that oracles meet the required standards, and that the data submitted to the EOS blockchain can be trusted. 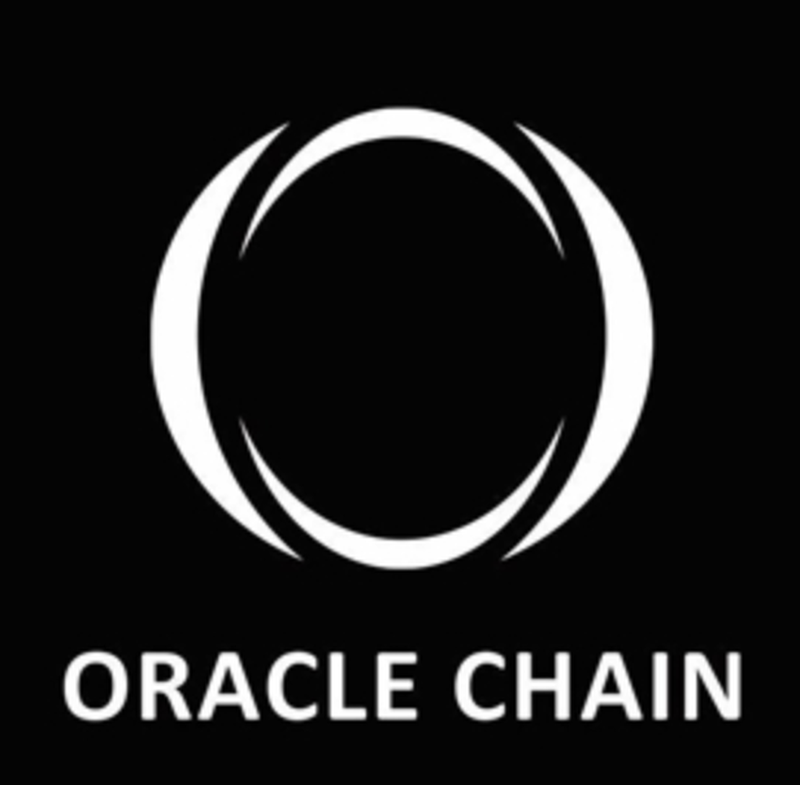 The Oracle Chain platform connects EOS dapps with trusted oracles, effectively linking real-life scenarios and data with blockchain technology. In addition to linking data with blockchains, Oracle Chain is also working on cross-blockchain oracle services. This means that dapps built on different blockchains will be interoperable on the basis of data transactions. The official system is already launched, providing its services to EOS dapps that require oracles. EOSfinex. Do we need to explain more? Bitfinex has already indicated that it is planning to start rolling out decentralized exchanges, and in addition to Ethfinex, the EOSfinex is on its way. EOSfinex is built on EOS.io technology, giving the to-be-launched decentralized exchange the opportunity to become world’s first high-performance decentralized exchange. Bitfinex combines their leading experience within the exchange market with the speed and scalability of EOS. EOSfinex is constructed with 3 foundational pillars in mind: decentralization, trust, and performance — hence the implementation of blockchain tech. The team expects to be able to deliver trustless, peer-to-peer crypto trades, and also wants to include on-chain order books, order matching, and order settlement, which requires a high level of transaction throughput. Bitfinex already presented itself as an official EOS block producer candidate, and will add serious value to the EOS ecosystem once the decentralized exchange is up and running. The industry and exchange experience already provided by Bitfinex give rise to high expectations of the EOSfinex, but their previous experience is also expected to add value to various areas of the EOS ecosystem. Their blockproducer candidacy underscores that Bitfinex is serious about getting involved in EOS. 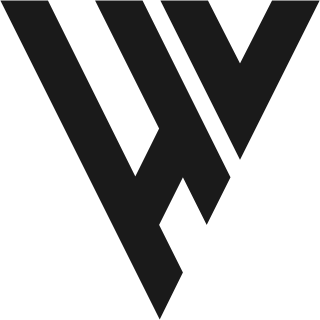 The WAX project is building a global decentralized marketplace for virtual assets. The Worldwide Asset eXchange (WAX) is specifically targeting the gaming industry, a sizable industry with over 400 million gamers who together exchange virtual assets worth well over $50 billion. 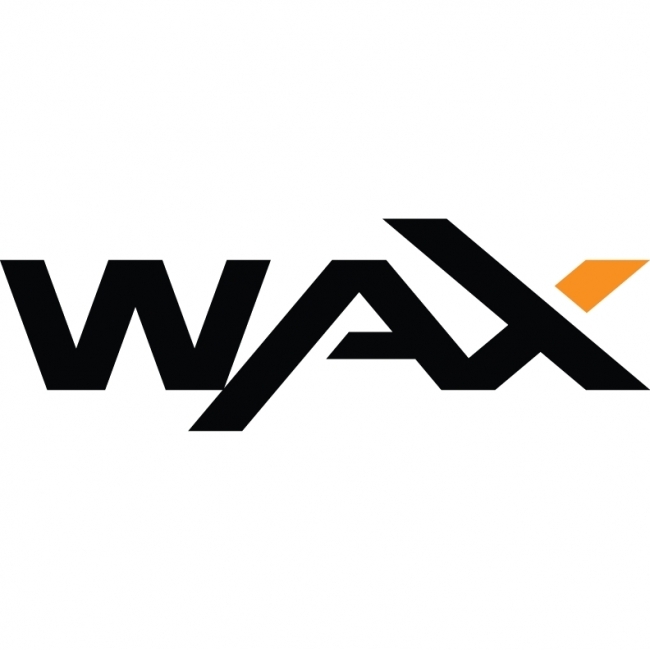 Trading these digital assets on a secure basis without knowing the other party is exactly what blockchain technology can enable, and that’s the service the WAX platform is going to provide. 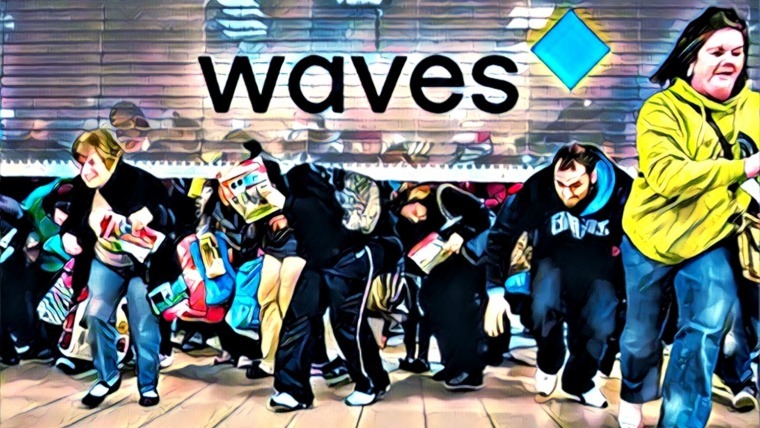 The team behind WAX has already launched a successful centralized virtual asset trading platform called Opskins, on which about 150 million transactions have already been executed. They then saw further opportunity in decentralizing such a platform for efficiency and security purposes. Another valuable feature enabled by using blockchain technology is that anyone can create their own virtual marketplace using the WAX platform. The project had originally planned to launch on the Ethereum blockchain, but the team decided EOS had the superior foundation (also in comparison to other protocol blockchains) and decided to use EOS as the technological foundation of the WAX platform moving forward. Have you ever noticed that there’s very little insightful information about cryptocurrencies on Wikipedia? No need to worry any longer, because there’s a blockchain-based competitor on its way: Everipedia. Everpedia has set out to become the global, decentralized encyclopedia of the digital age, using tokens to incentivize valuable contributions and penalize misinformation – something highly valuable in our current digital climate. Moreover, Everipedia will be governed in a decentralized manner, making the platform censorship and centralization resistant. Creators of content, editors, and curators will all be rewarded on the basis of their contribution in Everipedia’s IQ tokens, and will be able to partake in the platform’s decision-making process. The IQ tokens have already been airdropped to EOS holders, and the platform is currently in its experimental phase with regards to finding a solid token economic model. You can already add and edit content here. The team behind Onepay is creating a Point-of-Sale system that will make it easy for businesses around the world to start accepting cryptocurrency payments. 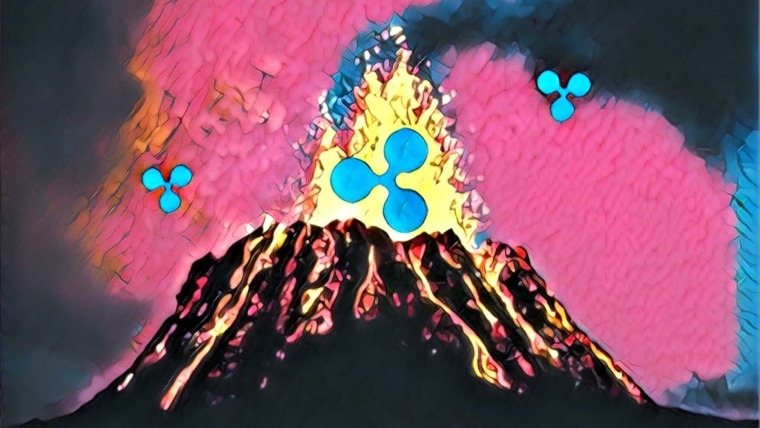 Currently, implementing a cryptocurrency payment system is one step too far for many companies, due to their lack of knowledge about the technology and the regulatory twilight cryptocurrencies find themselves in. Onepay is trying to change this. A major advantage cryptocurrencies have over traditional means of payment is their lack of dependency on costly middlemen, mainly in the form of centralized banking and financial institutions. By using cryptocurrencies, payments can be direct and put through at a fraction of what fiat transactions currently cost. 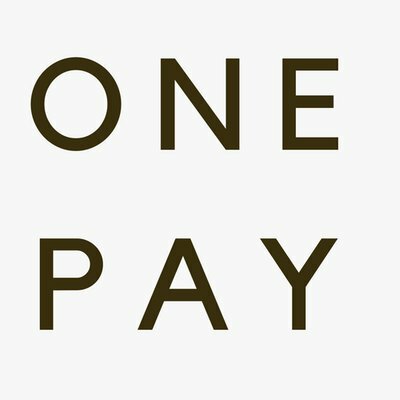 Onepay aspires to be the go-to solution for cryptocurrency payments and is targeting large e-commerce platforms, such as Shopify and Magneto, among many others, to implement their solution. Onepay token holders are eligible to receive 0.5% of the gross transaction value, which is the total value of all transactions being conducted through the Onepay system, making it an attractive investment as more companies onboard the Onepay network. HireVibes is building an open-source platform that links businesses looking for new employees with those in need of a new job. The concept is nothing new when looking at popular platforms such as Upwork, Freelancer and AngelList, but their approach sure is. The platform is designed to be fully decentralized, autonomous, and community-governed. The team refers to this design as a Decentralized Autonomous Community, which calls to mind the popularized Decentralized Autonomous Organization (DAO) concept. Every HireVibes token holder will be part of the platform’s governance, but what’s more interesting is that the entire hiring process is also a community effort. HireVibe network members are incentivized to link talent with the appropriate job opportunities, and this incentive is paid for by the organizations looking for new people. Through this dynamic setup, the HireVibes team believes that it will create a network which will be highly efficient in linking the right people with the right jobs, which is HireVibes’ value proposition with regards to businesses hiring through the platform. And of course there are cryptocurrency bonuses to be earned if you’re adding value to the network. The Bonnum project is all about financial inclusion of the underprivileged whom no bank wants to serve as a client, the unbanked (estimated to be roughly 2 billion people). Bonnum wants to circumvent the traditional banking system entirely by giving people an alternative to a bank account: the Bonnum wallet. The Bonnum wallet will be available on any digital device, so that even the unbanked without access to a personal smartphone can start using their financial services. These services include micro loans, saving plans, protection from domestic currency inflation, and remittances. The project is planning to roll out all kinds of different financial services, but one that piques interest the most is the biometric kits the team is building and planning to distribute in underprivileged communities. These kits will allow in-the-field oracles to check biometrics of Bonnum users to make sure that they are actually who they say they are, ensuring that they only open an account once. It’s an admirable project serving people with a real need that is not provided by the traditional financial system.